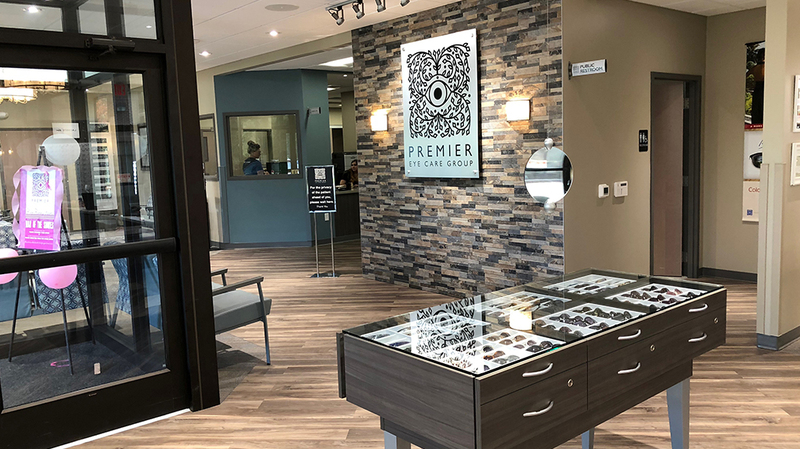 Premier Eye Care Group - Pyramid Construction Services, Inc.
Pyramid Construction Services, Inc. served as the General Contractor for tenant improvements at the new Camp Hill location of Premier Eye Care Group. 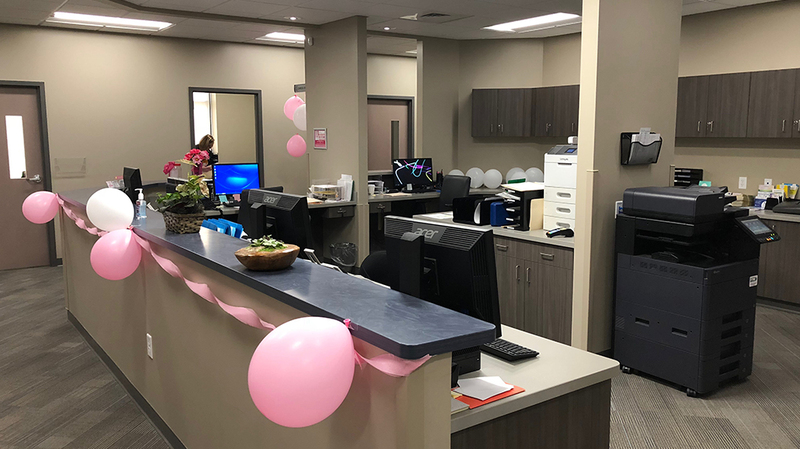 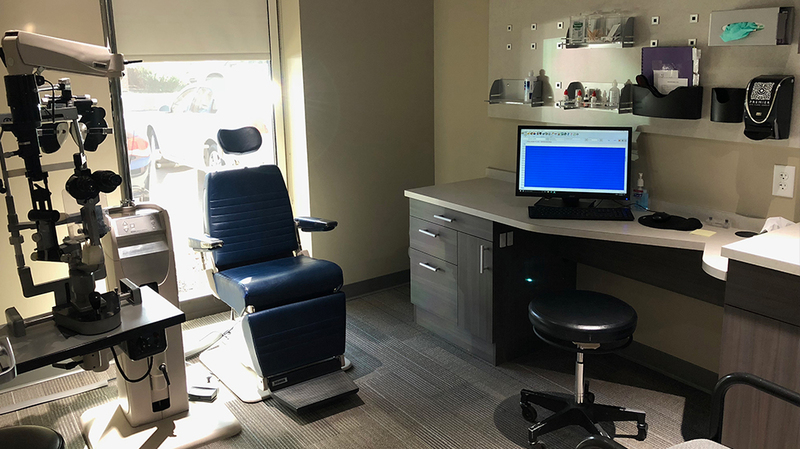 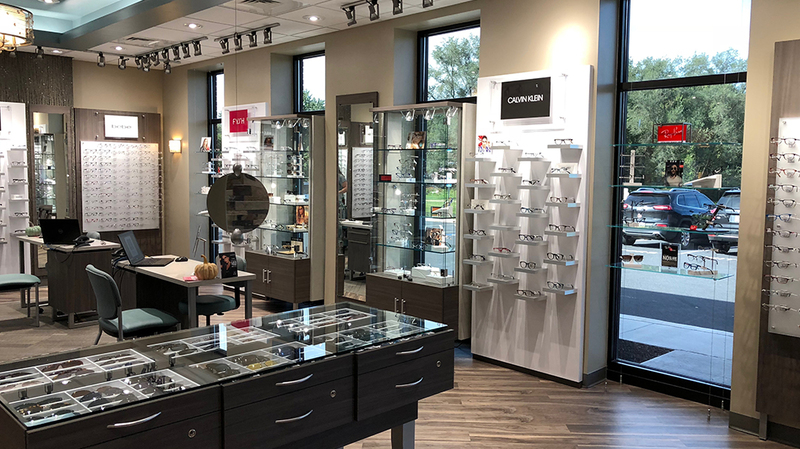 Consolidating two offices into one, the new location offers regular eye treatment services, new medical esthetics options and the Premier Eye Care Group Optical Shoppe, where patients can find new glasses. 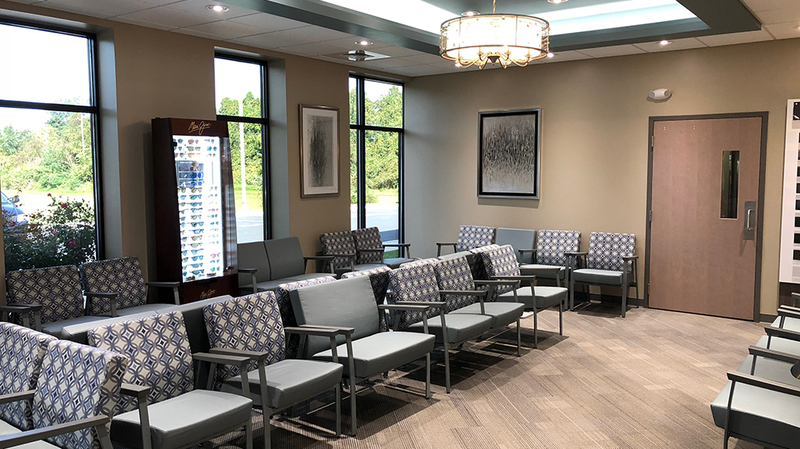 The project as completed in September 2018 after a quick 7-month turnaround.